As useful as training seminars can be, technicians often struggle to find the time to attend. In response, IMS Limited is providing high value, technical resources online to support its customers. For over 30 years IMS asserts that it has been supplying products that provide customers with meaningful cost savings, leading operational efficiency, low maintenance and outstanding service life. The brands that the business has selected to meet these criteria include SAF-Holland, VSE, SEM & Alex Rims – all of which are fully represented on the company’s rapidly- evolving website. Far from being merely a shop window for these products, however, the website aims to deliver ever higher value and more engaging content for users. The best and latest example of this content comes in the form of a series of online SAF-Holland service training videos. 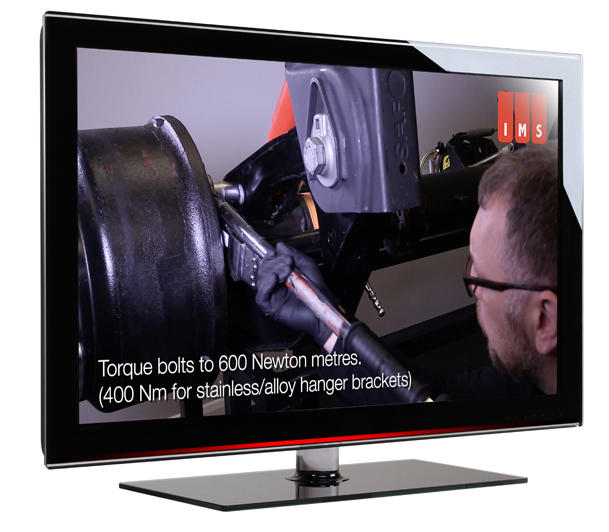 In direct response to demands from customers and service engineers, IMS has created a comprehensive library of manufacturer-approved training videos, making these freely available via its website – www.imslimited.com. IMS is also in the midst of producing a separate video, delivered by its own Customer Service Manager, Mark Kohrs, explaining the SAF-Holland warranty process in ‘layman’s’ terms. The other end of the process (new product sales) is looked after by the IMS Fleet and OE sales teams. All involved are well aware of the challenges that face workshops, like increased pressure on margins and tightening legislation. Consequently, they seek out, evaluate and select the most effective product solutions for each customer’s specific needs. 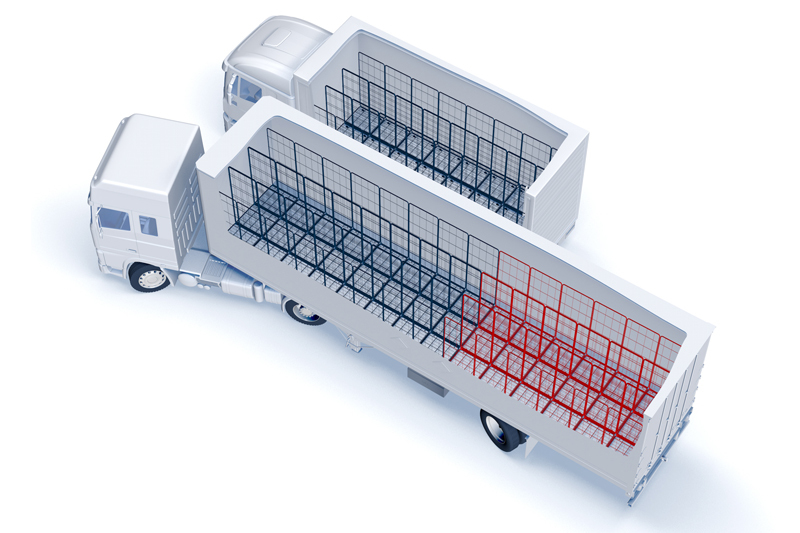 The product line-up is now joined by SEM Transport Solutions. An on-site team of commercial transport professionals means IMS is also able to provide expert technical advice across the full range of products, ensuring that customers can confidently specify and fit components. The sales department is supported by a dedicated, in-house logistics team for order placement and processing, while the customer service team manages the company’s programme of warranties and guarantees, as well as delivering one-to-one product installation and maintenance training. VSE is a manufacturer of intelligent steering systems for trailers. With the VSE system, operators have easy access to urban locations previously unreachable with conventional trailers. A VSE-equipped trailer can replace rigid prime movers and ‘urban trailers’, and the steering system allows use of a 13.6m trailer in operations where 12.6, or occasionally 10.5m trailers would typically be deployed. ALEX RIMS’ forged aluminum wheels are said to be produced using a combination of the best alloys available. The wheels come in a range of sizes and are typically 50% lighter than steel wheels, release heat faster and extend tyre and brake life, thereby reducing fuel costs. SEM has a complete portfolio of trailer steering solutions including mechanical, hydraulic and electronic systems. SEM has also developed a new independent suspension system specifically to meet the needs of operators requiring higher load capacity within permitted trailer dimensions.